Luxury whisky brand Chivas Regal is poised to dish out $1m to fund start-ups that aim to tackle social and environmental issues. As part of its crowd-funding scheme, "The Venture", created in partnership with Havas London and AnalogFolk, the Pernod Ricard owned brand is looking to back viable start-ups that have developed sustainable impact solutions and have the "ambition to change the world". 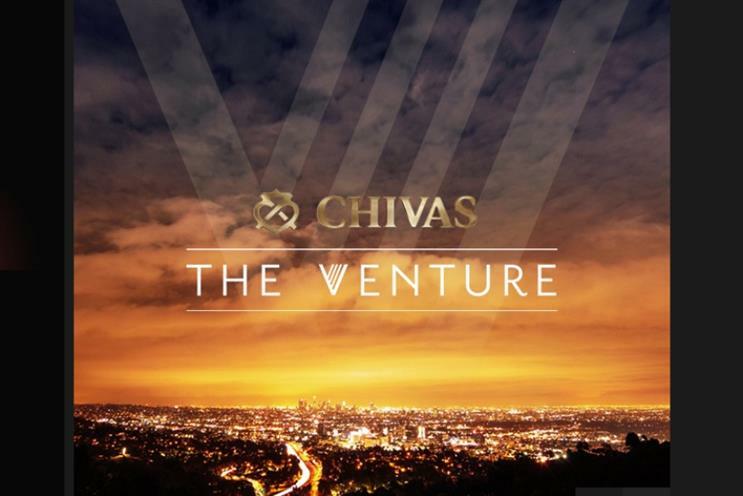 Chivas, which launched The Venture in October 2014, received 1,000 entries from five continents. It has shortlisted 16 start-ups that will now compete in a public vote to win funding from a $1m fund. Start-ups entered from countries as diverse as Ukraine, UK, Uruguay, Hong Kong and the US. The UK finalist, Two Fingers Brewing Co, is a beer brand that will donate all profits to Prostate Cancer UK. Consumers can vote for finalists to win $250,000 of funding at TheVenture.com from today until 14 June. All ventures will then pitch competitively on 24 July to win the remaining share. In the week leading up to the pitch entrants will receive mentorship from businesses including Google. "We’ve discovered an incredible collection of social entrepreneurs that are aiming to tackle a broad array of issues," said Richard Black, Chivas Regal global brand director. "As a brand we’re very proud to be putting a spotlight on these talented and driven business people and we can’t wait to see how the public respond with their votes."